Monaco and the French Riviera have been the setting for numerous fantastic movie settings, some even with fantastic car scenes. We run through five films set in the region below. 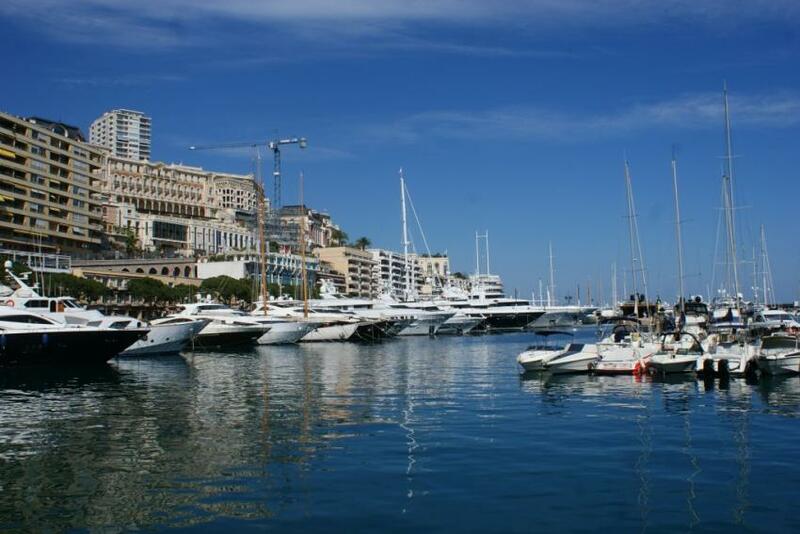 Monaco is perhaps the most glamorous of all locations on the Cote d'Azur, with its casino, superyachts and luxury hotels. It is little wonder then, that James Bond has been filmed in the Principality on a number of different occasions. From Never say Never Again in the Sean Connery era, to Piers Brosnan in Goldeneye, it is one of the iconic locations for Bond. In Goldeneye, the 17th Bond film, the the casino features heavily and is the location for James Bond beating rival Xenia Onatopp at Baccarat. The incredible back roads of the Alpes-Maritimes also feature, with an epic car chase taking in Gréolières and Grasse. Ex-special forces man and now transporter of goods Frank (played by Jason Statham) lives a quiet life on the French Riviera delivering in his BMW, with a villa near Cassis. However, his life is turned upside down when he breaks one of his three crucial rules for deliveries: never look in the package. Cue lots of incredible car chases and action filmed in the beautiful French Riviera. The second film in the hugely popular Iron Man series, part of Iron Man 2 was filmed in Monaco where Iron Man is attacked during the infamous Monaco Grand Prix. A Rolls Royce Phantom can be seen driving down the Avenue d'Ostende towards the port and a drawn out fight scene occurs in front of the superyachts in Port Hercule. A classic film directed by legend of cinema Alfred Hitchcock. To Catch a Thief stars Cary Grant as a retired jewellery thief and Grace Kelly. Whilst attempting to track down a copycat thief who appears to be trying to set him up, John Robie (Grant) tracks down Francie (Kelly) herself an owner of a number of jewels. The film is set in numerous locations in the French Riviera and includes a fantastic car chase with a Jaguar around the coastal roads and ending in Beausoleil with a view over Monaco. From one film which starred Grace Kelly, to another which tells her life story and her transition from filmstar to Princess Grace. Grace of Monaco was released in 2014, showing the best of Monaco and the French Riviera in terms of cinematography. However, the film itself was largely poorly received and was given a very negative rating by a number of critics and audiences alike. Discover the locations of these films for yourself during your stay in the French Riviera. Getting around some of the best windy roads and towns in the hinterland such as Gréolières is best done in a car. Contact us today to rent a luxury car in the French Riviera.